Recently there have been rumours about the Samsung Galaxy J, which was supposedly a hybrid between the flagships Galaxy S4 and Galaxy Note 3. Now new reports suggest that the device may be announced later today. 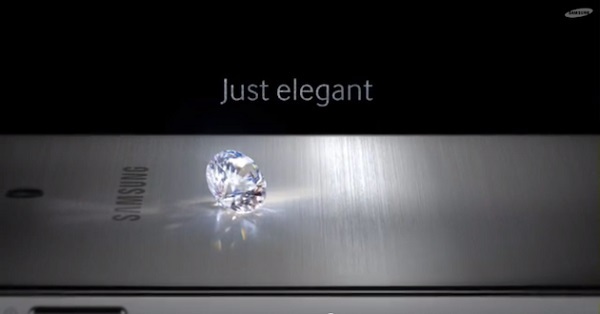 According to a teaser video posted on the official YouTube account of Samsung Taiwan, a shiny new handset is spotted. Interestingly, the video which is titled “Just for you”, extensively uses phrases beginning with the letter J, thus subtly hinting towards the rumoured Samsung Galaxy J. the video also reveals a date and time – December 9, 1:00 PM, which could possibly be the launch time. Sources in the know claim that the Samsung Galaxy J would feature a 5 inch display with full HD resolution. The device is expected to be powered by the Snapdragon 800 processor along with 3 GB of RAM and 32 GB of internal storage. Also expected is a massive 13.2 MP rear facing camera. We shall have more details about the device if it is launched later today.